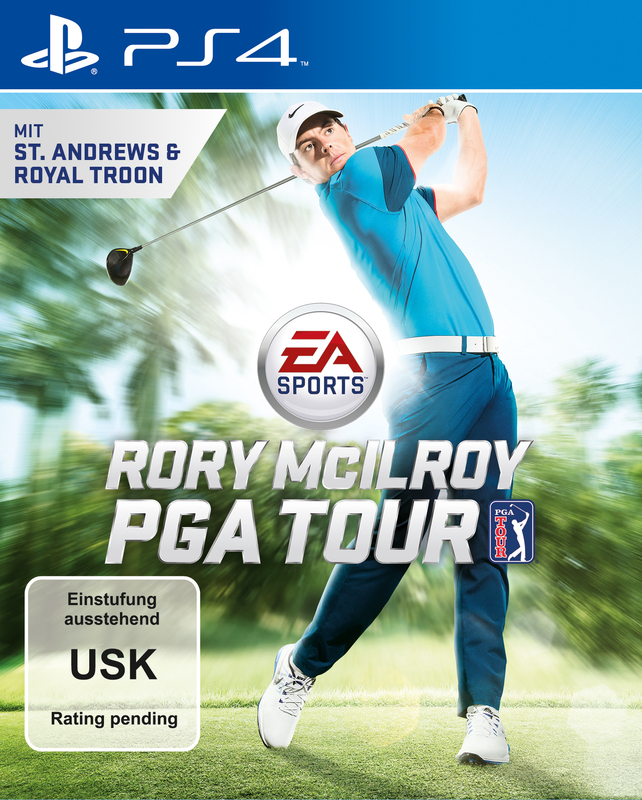 >> The game loads entire courses at once, not just individual holes. >>>> There's no boundary system, terrible shots can wind up on a neighboring hole. >>>> Arcade -- Standard swing your left stick down, and then up, a la Madden's kicking game. >>>> Pro -- Use the left stick, but skillfully. >>>> Old-School -- Three button taps, similar to Hot Shots Golf. >>>> Custom -- Modify/combine elements from all three schemes to customize your game. >> No Augusta or Masters. >> Fantasy courses, like one inspired from Battlefield. >> $60 off 3 tee times ($20 coupon per tee time) via TeeOff.com. SedatChess - Latest News ! IvanhoeB47e / Houdini20 blitz test tour 2 core...finished..